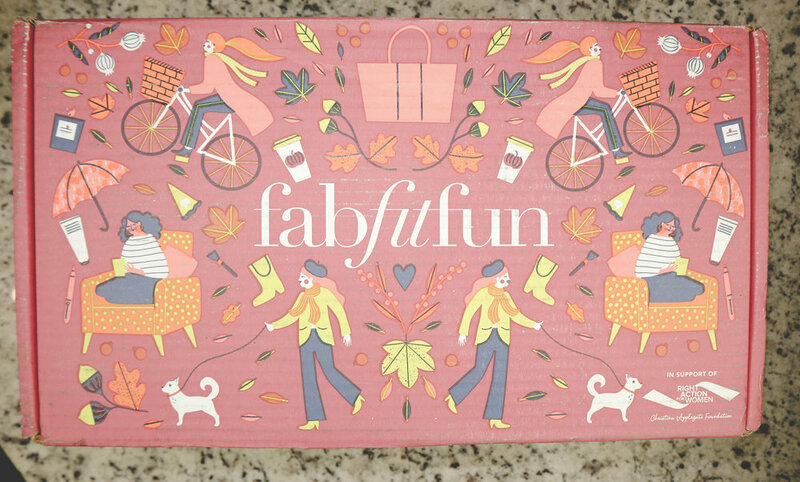 FabFitFun Box Fall 2018 + BONUS! For all of your blending needs! You're Invited to the Bubble Party! 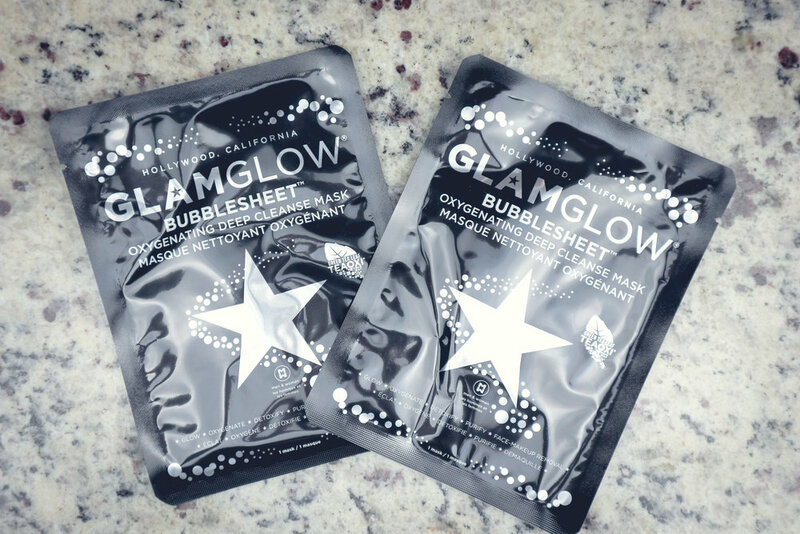 Get 3 BUBBLESHEET™ Oxygenating Deep Cleanse Masks in One Set, Only $19 ($27 Value)! Yep, it’s already a part or my shower routine, and I LOVE it! They add a nice touch to my kitchen! A BONUS in my box and a tasty treat! Received mine in color: Red Floral! I’m sipping in style with my little teapot! THE FALL EDITOR’S BOX IS NOW AVAILABLE!!! GET IT WHILE YOU CAN!! !